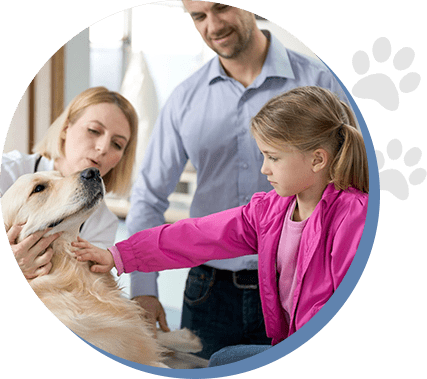 Located in southwest Houston, Cambridge-Post Oak Animal Clinic, a full-service veterinary facility, has been proudly serving canine & feline companions since 1970. Our goal is to provide exceptional and personal care for our clients and patients. Dr. Jacob graduated Texas A&M and has been in practice for over 30 years. Closed All Major Holidays: Memorial day, 4th of July, Labor Day, Thanksgiving, Christmas, & New Years Day. For your convenience, an appointment is preferred; walk ins welcome! 13205 S Post Oak Rd. © 2018, Cambridge Post Oak Animal Clinic. All Rights Reserved.